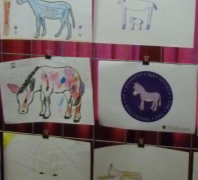 In my town there will be next weekend an exhibition with 7000 donkey images. 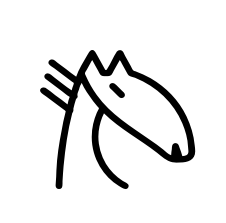 It is related to a sculpture group with 7 donkeys called "donkey's way" which will be installed in the summer. 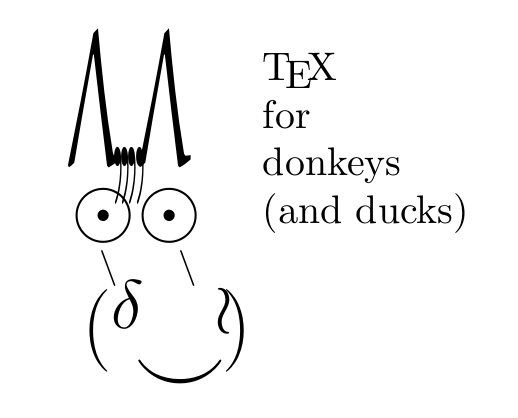 I would like to add one (or perhaps more) TeX-donkey images. If you would like to participate and create one: you are completely free to choose the look and implementation. Additional ducks and lions are allowed. I will choose the one I like best (I will take votes into account), print it out, add your name(s) and put it in one of the boxes which collects the images. I will also add a bounty to this question as soon as possible -- which means after Paulo's bounty has be awarded. (But I regret that I can't split the bounty among all this beautiful donkeys (and ducks in disguise)). I made prints from all the answers (if the authors would get a pdf: drop me a mail) and brought them to the exhibition. I will try to make fotos on sunday and post them. I went to the exhibition. 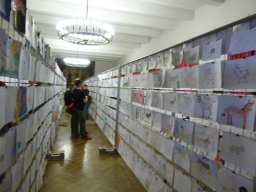 There were thousands of donkey images side-by-side in a number of corridors. 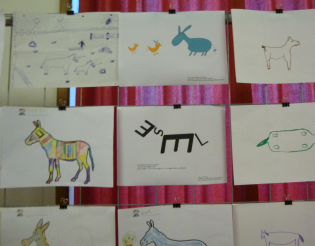 Among these various tex donkeys (I couldn't put all in the boxes as there was a time limit). 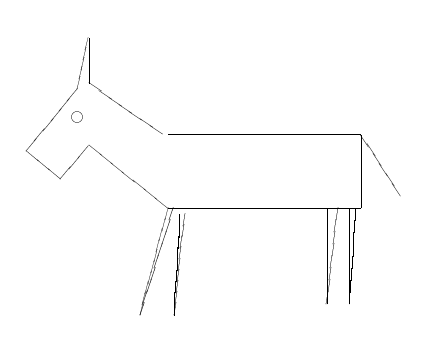 Here is my TikZ proposition (from donkey-silhouette). 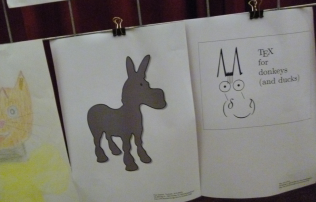 Here are three varieties of an alternative rendering of a donkey based on an openclipart image by Timothy King. 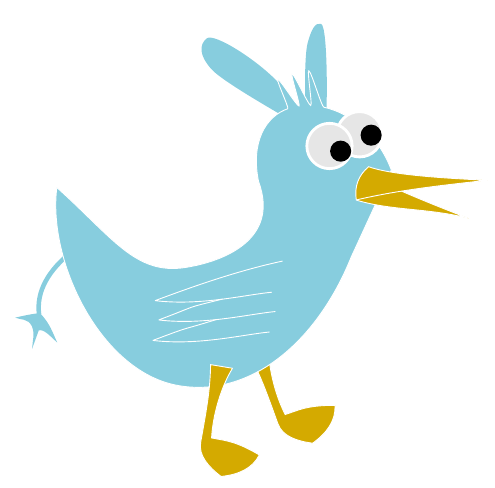 But note that Inkscape exported useless code so the correspondence with the original is poor in all three cases. 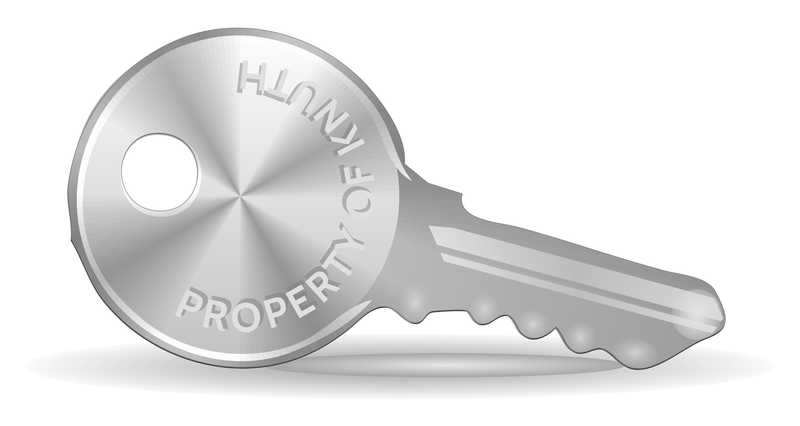 The code for the third variant causes the answer to exceed the length limit. 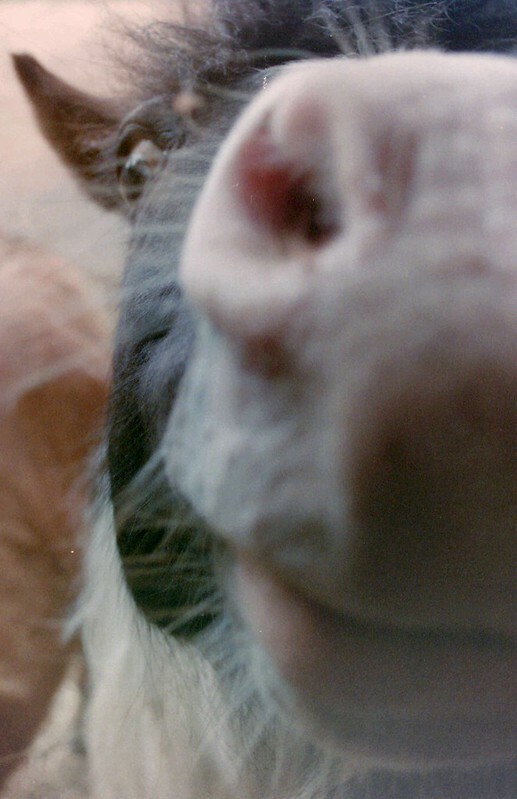 While one donkey answer may be considered a misfortune and two explained by mere carelessness, a third would surely constitute deliberate trespass beyond the bounds of propriety. Hence, here is the source code in question. 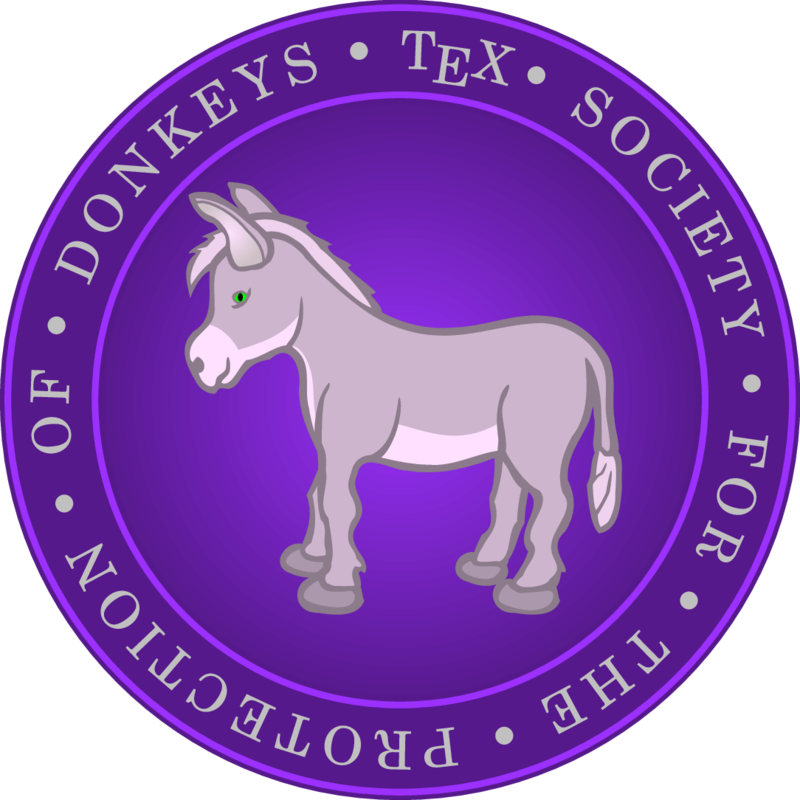 In response to a suggestion by the OP in chat, I am pleased to announce the availability of a provisional logo for the TeX Society for the Protection of Donkeys (TSPD). 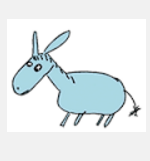 The donkey itself is an adaptation of an openclipart.org donkey by frankes. 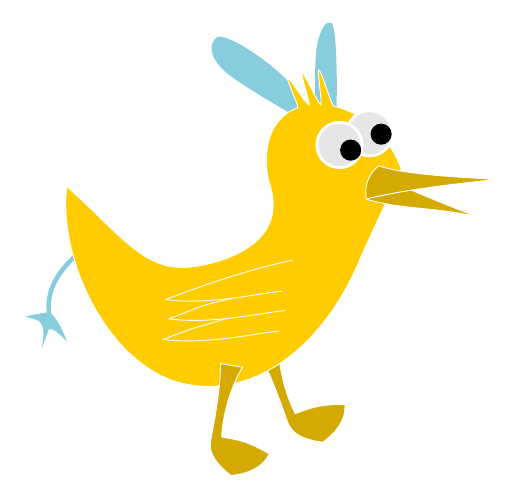 The original SVG was opened in Inkscape and exported to TikZ code. 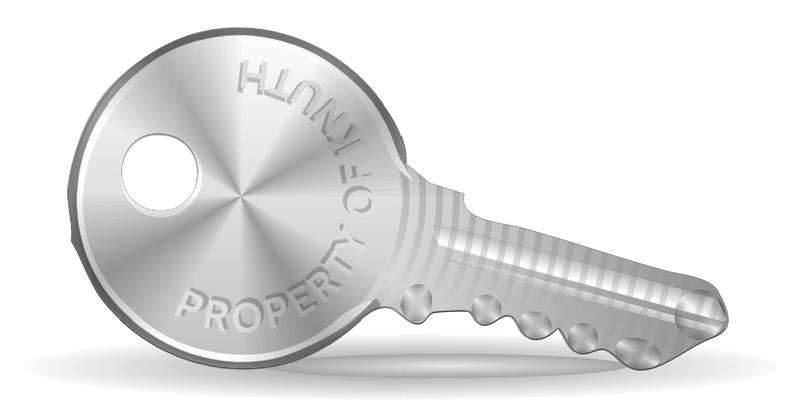 This code was then partially cleaned and modified. 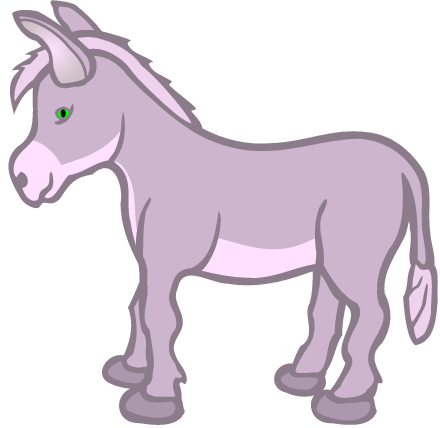 A simple key-value interface was added to configure the donkey's colouring. 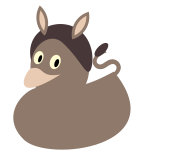 The donkey code became asyn.tex. 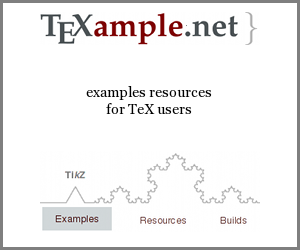 This was compiled to PDF using pdfLaTeX. 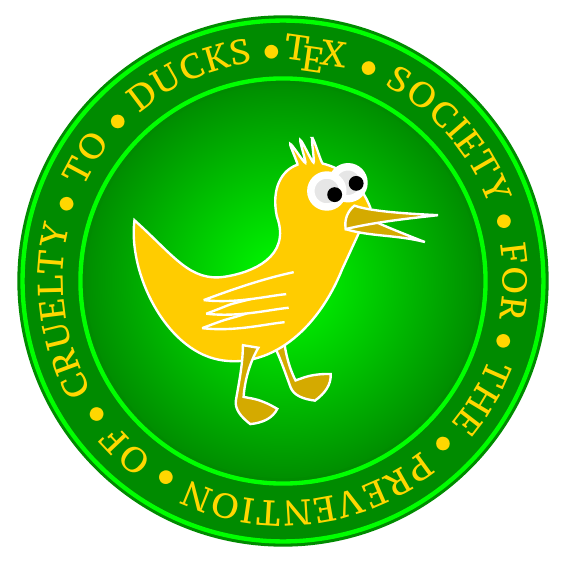 asyn.pdf was then used to create the logo using TikZ code based on that I used to create the TSPCD circular logo posted in chat a couple of days ago. 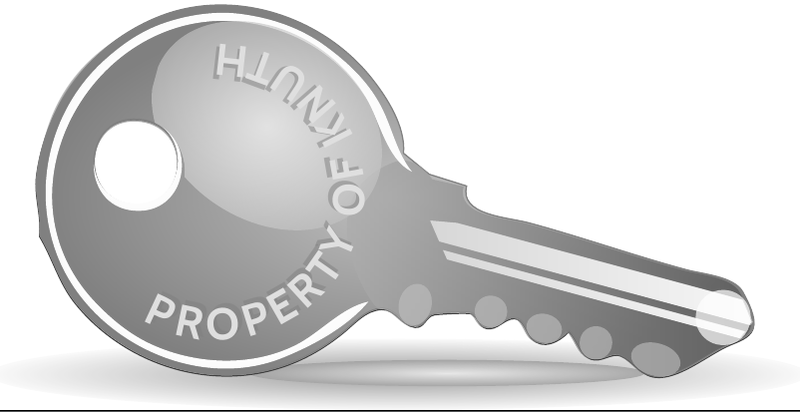 The PDF compiled by pdfLaTeX was finally converted to PNG using ImageMagick's convert utility. 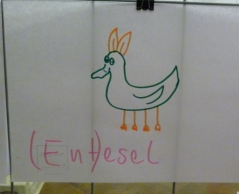 The code for the duck is the duckastic work of the site's resident duck, Paulo Cereda, posted in this answer. 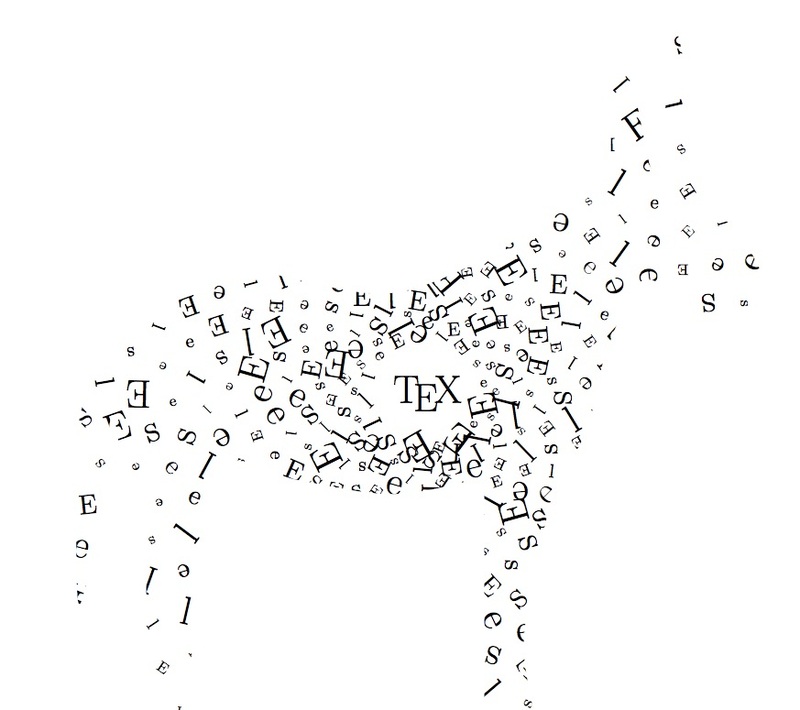 The system will not allow me to post the source asyn.tex which contains the code for the donkey here, even in a dedicated answer and even if I remove all permissible spaces and do some further compacting codewise. 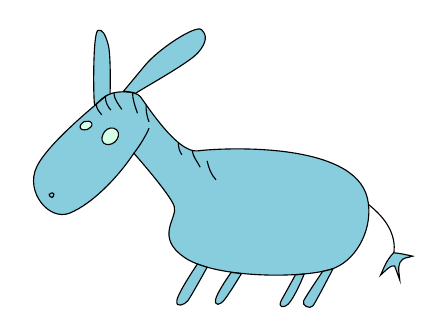 But I have found a solution allowing me to post the donkey source code used to create asyn.pdf. 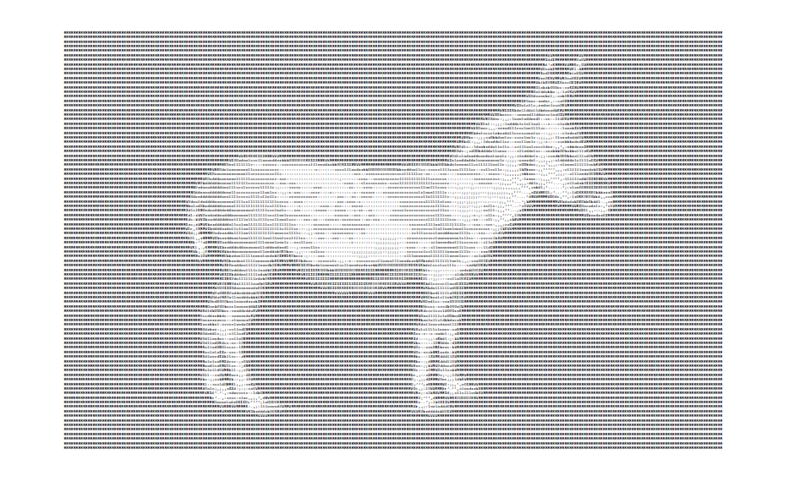 This is my randomized TeX donkey contribution, made with Tikz. 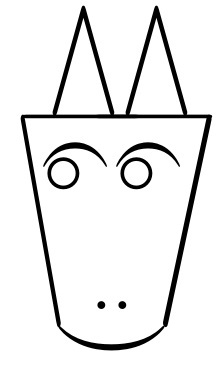 The idea is the emerging of the letters of "Esel" from the central TeX following an Archimedes spiral. 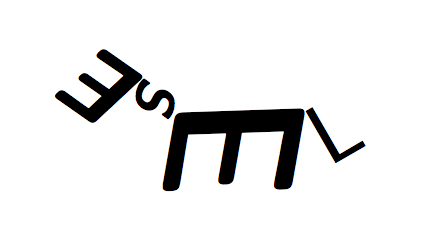 The letters are chosen randomly and have random size and rotation. 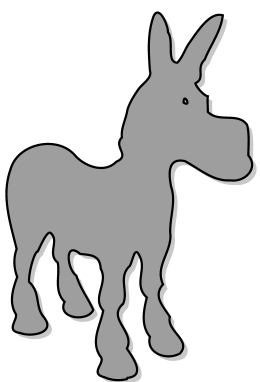 An advantage of this approach is that the silhouette of the donkey has not to be very perfect. I like this kind of design as a logo because it is immediately recognisable, but every time that it is compiled (with at least 1 min difference), the output is slightly different because it has a random component. 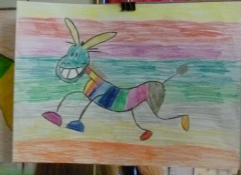 It's my donkey named... Lenny. Fashionably late code golf version of this fellow. Not the answer you're looking for? Browse other questions tagged graphics fun or ask your own question. What does “\!” aka backslash exclamation mark do? Best way to create a photo directory?